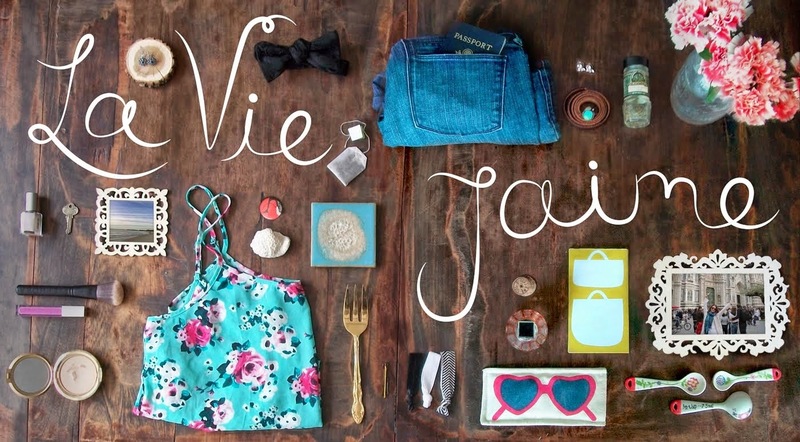 La vie Jaime : TGIF, @StyleBoston news, and birthday wishes! 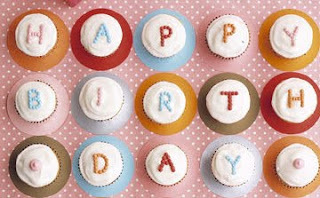 TGIF, @StyleBoston news, and birthday wishes! First off- TGIF! It's been quite a long week, and I am so excited that it's finally Friday! This is a scheduled post (as will be Friday Faves later), because I am going to be filming a TV segment for StyleBoston! This show is a fashion program on a local New England channel (NECN). Finally, the day has come for the taping! Wish me luck- eek, I don't think I've ever really been on TV! More deets to come on when it will air, and of course, I will post about my experience next week. Congrats on winning the contest! How exciting! I love the look you submitted. The dress is gorgeous. i can't wait to hear about it!!! Thank you sooo much for leaving comments on my Alice posts. i think that having an Alice bday is, obviously, an UH-MAZING idea!!! i'd LUV to help you plan it!!! e-mail me [spankyluvsit@gmail.com] if you want some of my ideas!!!! ps: my security code was "vamit"... haha gross. Jaime that is sooo exciting! Congratulations! Good luck, I know you'll do awesome!!! congrats on your fashion win, J! That's awesome. Great picks too. I'm off to celebrate a girlfriend's party tonight, too! But... we're 30.... haha. That is so GREAT Jaime! Congrats! I can't wait to here about all of this. Love that dress. Ohmigosh congratulations, congratulations, congratulations! Jaime I'm so excited for you. I wish I was in Boston so I could see it! You absolutely MUST post a clip of it here if it makes it to YouTube - I want to see! Ahhh...I'm so excited!! oh my goodness congrats on the contest. wish i could see the segment...so proud of you girlie. represent us blogging women!!!!!! good luck and happy weekend. What a stunning outfit. Congrats and have a wonderful weekend! oh yay yay honey!! good for you!!! have fun!!! What a wonderful Friday it is. Enjoy the weekend! Congrats on your taping! Hope all goes well, and have a fabulous Friday/weekend! !